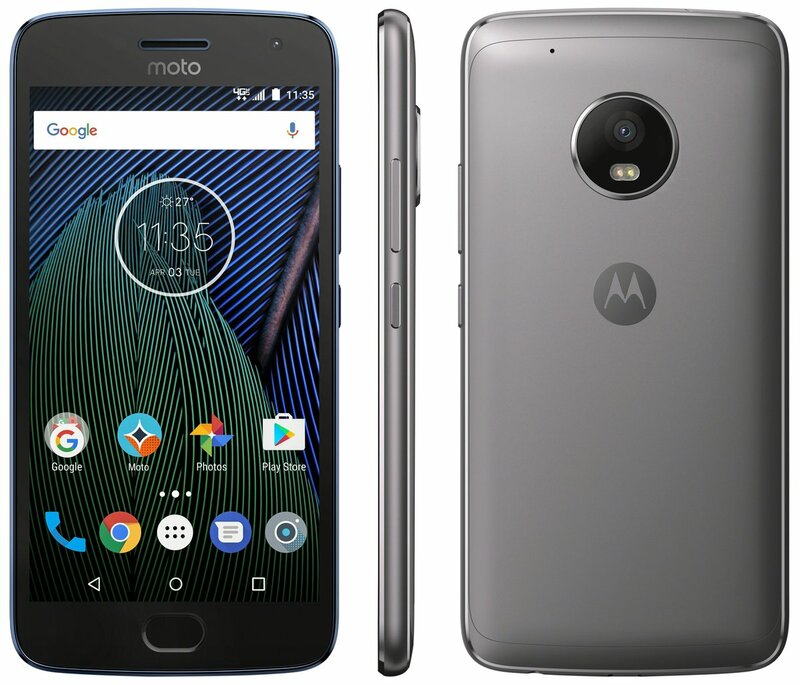 After a lot of leaks and rumors, it seems we finally have the official posters and specifications of Motorola’s much-awaited budget phones of 2017, the Moto G5 and G5 Plus. 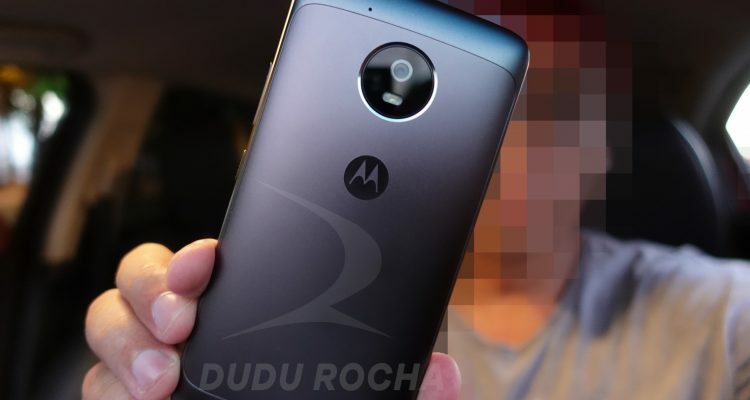 Moto G5 Specs leaked a several time before, and same is the case with the G5 Plus. But always, we suggested you take every leak with a pinch of salt because leaks and rumors can be wrong also as they aren’t from any official source. Anyways, today, the posters of Moto G5 and Moto G5 Plus have leaked that reveal the full Moto G5 and Moto G5 Plus Specs, and there are almost 99% chances that this is the official poster. ( Thinking about 1%? Meh… Leave that). 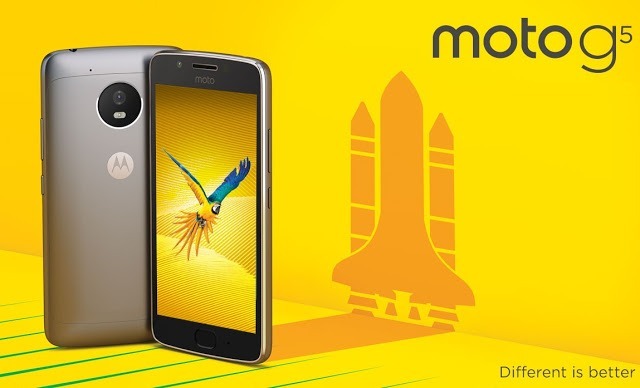 In this article, we will be talking about the full specifications of Moto G5 and G5 Plus. SCREEN 5-inch Full-HD with Pixel Density of 441ppi. 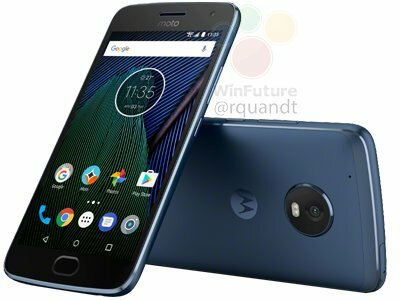 This is Moto G5 Plus For Verizon with No Verizon Logo. Nice?